The world of website hosting can seem fairly complicated at first glance whether you’re a start-up or a new website owner. What type of hosting best suits your situation? What are the most important factors to consider? Where do you start? We will now take you through a number of factors you need to consider before choosing a web hosting plan for you. While you obviously need to consider your current situation and web hosting needs, you should also keep one eye on the future and potential expansion. It is highly likely that those considering web hosting for the first time would look towards shared hosting which is also the least expensive option. While this type of hosting does not generally give the flexibility of virtual private servers or dedicated hosting it will likely be more than enough for a young website or blog. Remember, as your website grows in the future you can always upgrade to a shared plan with more resources, a virtual private server or even a dedicated server website hosting UK plan. When looking for the best web hosting packages you need to consider initial traffic expectations on your website as well as how much server space you will require. Shared hosting packages can start from just a couple of pounds a month up to £10 a month, offering you between 10 GB and unlimited storage. You also need to take into account bandwidth and how your server will cope as hopefully, your website grows. As we touched on above, you will need to take into account bandwidth when choosing your initial web hosting plan. Those who surf regularly on the Internet will know that fast hosting responses are a vital part of a website’s long-term success. If your server is unable to handle spikes in traffic, delivers delayed responses, extended load times and sometimes crashes, you will lose customers. The best course of action is to speak with an array of web hosting UK companies, advise them of your plans and they will give you a variety of options to consider. Fast hosting response times are vital in the world of e-commerce and at the very least you should give yourself some “headroom.” This is a type of safety net which the best web hosting accounts will offer. It allows your website/server to cope with spikes in traffic which can often occur with online businesses. Whether you go for the shared hosting option or eventually move towards a dedicated server, you should expect a high degree of security from your web hosting UK providers. The introduction of SSL certificates and switch to HTTPS secure protocol will ensure the safe transfer of confidential information between your server and visitors. However, your web hosting company should also be able to demonstrate inbuilt security features to protect their servers – and your data. This then leads onto the issue of backups which should be carried out on a regular basis. If for example your website was hacked or information compromised then you should be able to revert to a recent backup with minimal loss of data. Obviously, this is not a perfect scenario but whether you are a relatively new start-up or an established website you will at some point experience such challenges. While security software and monitoring of server traffic are vital, the way in which your web hosting company reacts to security challenges is just as important. In the early days, it is likely you will have limited or no experience with regards to website servers, fast hosting and how to undertake simple maintenance. 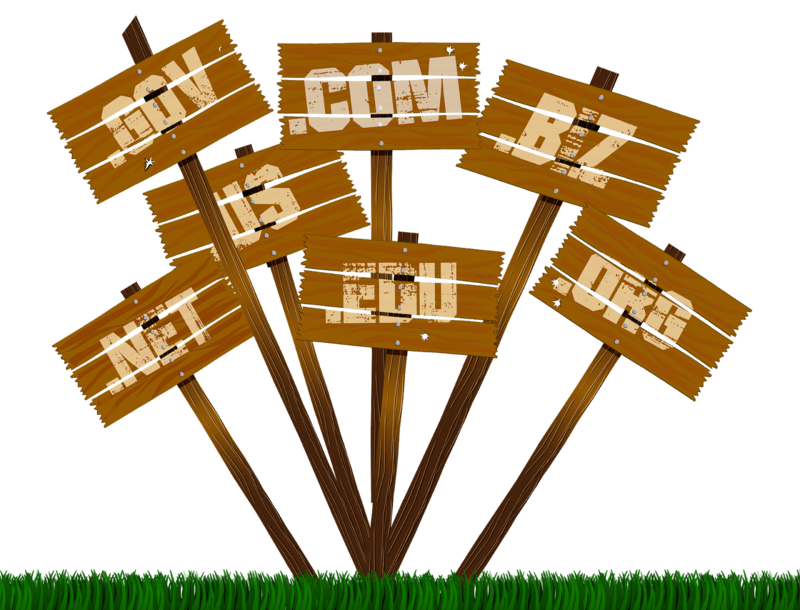 It is therefore important that you consider the subject of support offered by your web hosting provider. The best web hosting companies tend to have a 24-hour support service, quick response times and will often publish simple advice in their FAQ or on the company blog. The vast majority of companies also offer managed to host because ultimately their reputation hangs on the security of their servers and confidence of their customers. It is in their best interest to make life as simple as possible for you so that you can concentrate on growing your online business. You will notice that we have not yet discussed the cost of fast hosting and more traditional website hosting UK plans. This is obviously a major factor to consider, but it is important to find a balance between cost, reliability and the opportunity to upgrade your web hosting in the future. The so-called three S’s, Speed, Security, and Support are often mentioned when looking for the best web hosting packages. At the end of the day, if you’re not able to deliver a reliable/speedy service to your visitors in a safe and secure environment, they won’t return. For those with little or no experience in the world of web hosting, managed hosting packages offer the best value, aligning the interests of web hosting companies with their customers.